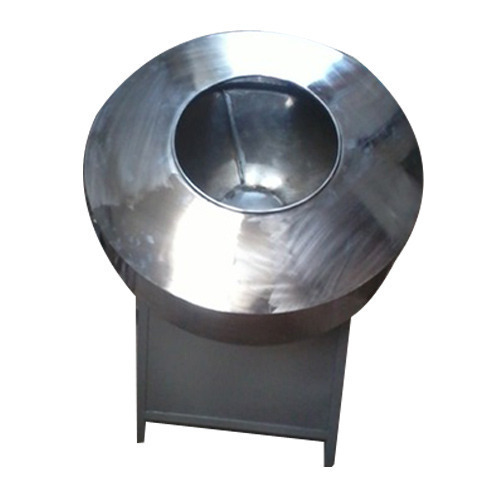 We are a leading Manufacturer of flavor coating pan machine and coating pan from Noida, India. With our vast experience in this domain, we have enabled us to serve our clients with a broad array of Flavor Coating Pan Machine that is used for flavoring chocolate. 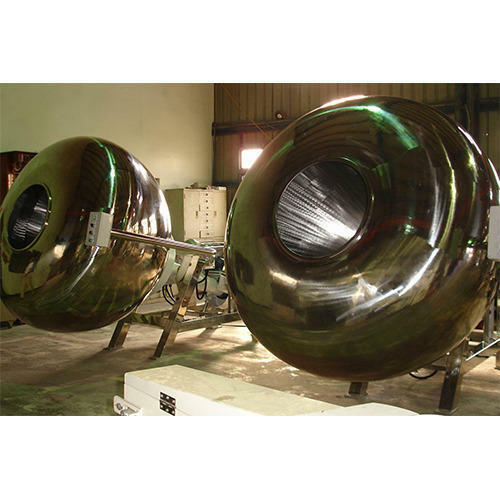 With desire to cement our reputation in the market, we are engaged in offering an excellent range of Coating Pan.